Just like the books by James Patterson where anything can happen!!! You can play an angel, a White Coat, an Eraser, a human, etc. 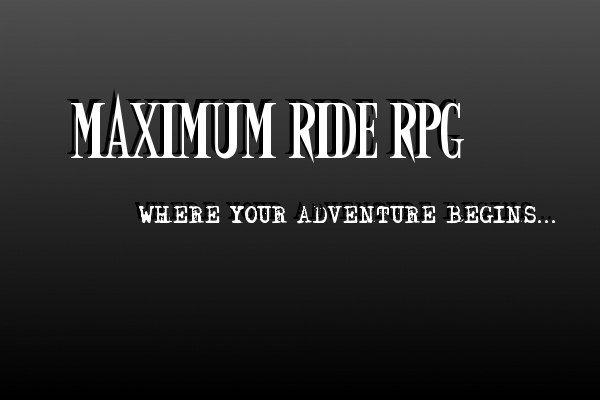 Welcome RPG and Maximum Ride lovers!! "Buy" (with our points system, no real money required) extra things for your characters, or even yourself, like a personal title! All posts before the date of Thursday, March Twentieth, 2014. They do not not apply.